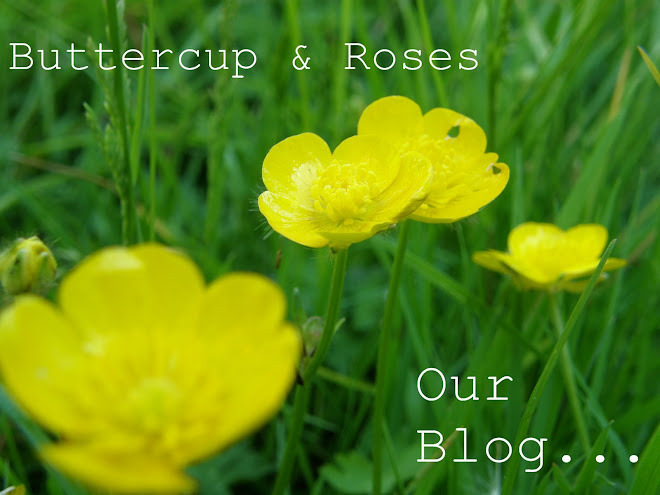 Buttercup & Roses: The only problem with having a shop full of beautiful things???... not keeping everthing! P.S. Your mirrow is really gorgeous! Hi just found your blog and shop, it looks fantastic we will try to call in on our way to the Scilly Isles at he beginning of October. so sorry to hear you have had a hard time but it is nice to have you back. I don't blame you. The mirror frame is amazing! Nice to see you back, Jennifer. Love the mirror, also the printing block letters. I have started collecting several of my initial. Glad to have you back. The mirror looks gorgeous! What room is that? Ooohhh purty. I know what you mean about keeping things though! Good to see you back Jennifer. Love the mirror. Hope things are better for your friend now. I'm sure your friendship has helped enormously. P.S - I own a curtain shop and its pretty hard to resist the temptation to bring home lots of new cushions, or keep changing my curtains every few weeks! Great to have you back! Lovley mirror, you home is sooo nice! Good to see you back - friendships are very important and I am sure your kindness has been a great help. shop I would have no shop after a week! Too many carrots! Hi Jennifer, wish I lived closer to you so I could visit your shop. It looks beautiful. I think you made a good decision. The mirror looks like it was MADE to go there! Glad you're back and sorry you've been going through a hard time. The mirror looks lovely over your fireplace. Absolutely love your shop and your blog. I absolutely love your blog and I love that mirror as well! Thanks so much for making it so pretty to look at everyday! your blog is so pretty! All your decorations are so beautifull. I love them! I never knew you were missing because I just found you and I love what I found. I owned a shop too and alot of things came home. So I am always glad to hear that I wasn't the only shopkeep with that problem. I recently discovered your blog and I love it! Love the blue colour on the wall by the way. Great to meet you at the 'Flea' today'... what a great display you had.. could'nt resist the little stools, I have an unhealthy obsession for stools I'm affraid. Your shop looks like a treasure trove too, I know what you mean about taking things home with you as I had shops up until about 6 years ago & they were very similar to your shop in Minehead. Gave it up to concentrate on other things though but I do miss the window dressing.